Do you have a property that you need maintaining on an ongoing basis? then we’ll be happy to help. We offer property and commercial maintenance services for homes and buildings across the North East. 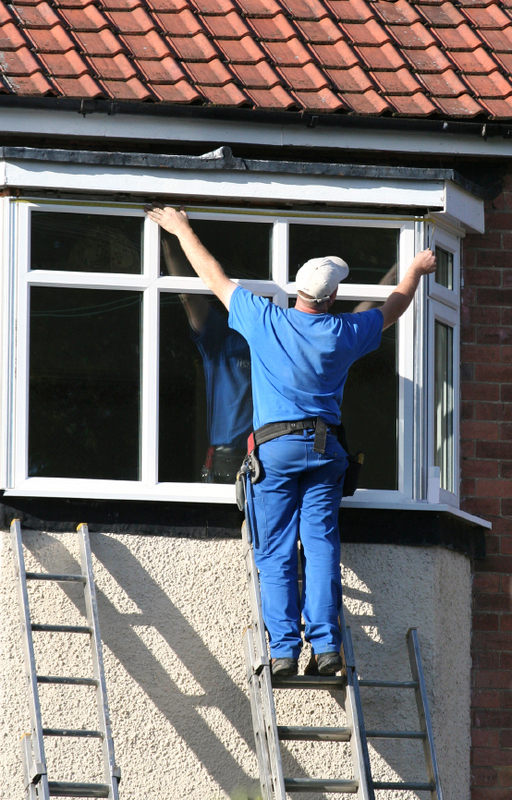 We’ll just be a phone call away for all of your boarding up and window needs; and you’ll have access to special contract discounts. If you’d like to discuss your requirements then feel free to give us a call on 01642 601706, or Enquire Online and we’ll call or email you back with further information.